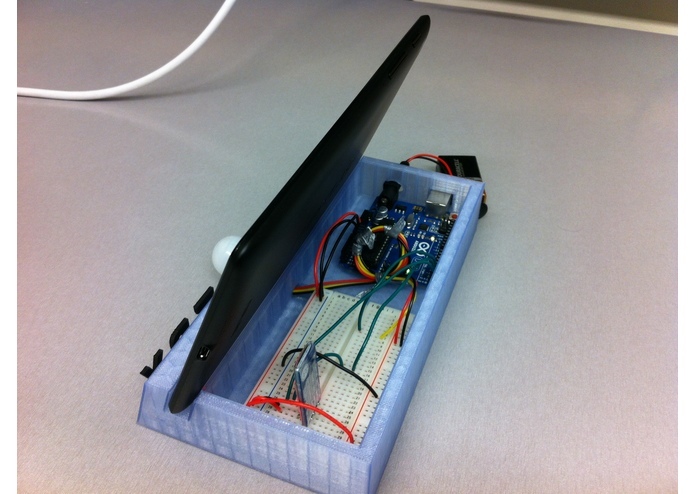 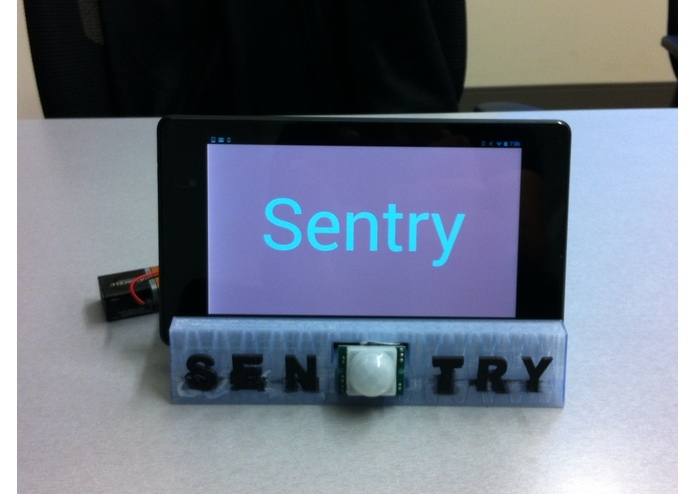 Sentry is a home security device that keeps an eye on your home or business when no one is around. 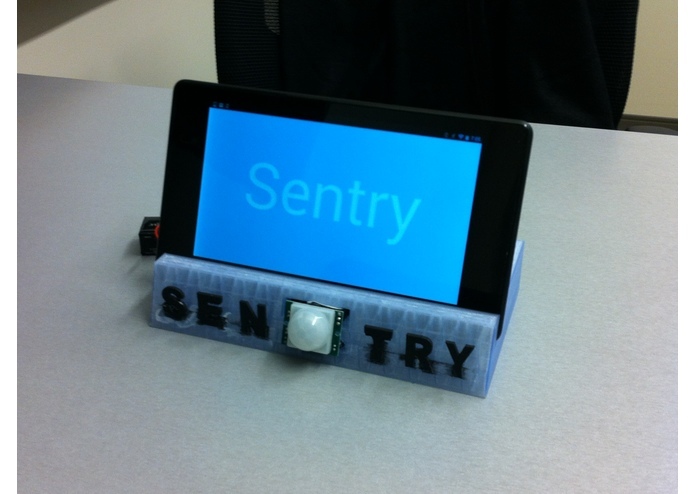 Sentry uses environment sensors and advanced computer vision algorithms to monitor its surroundings and it will alert you if it detects anything out of the ordinary. 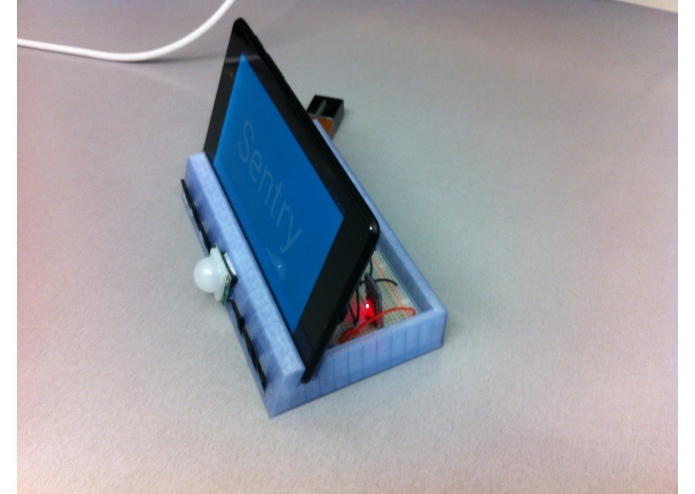 Sentry gives you the peace of mind you deserve when you're away.